With the continuing advances of technology many fear the “desktop phone” will soon be no more. However as the years go by the desktop phone still remains firmly in place. The desktop phone has taken its steps to advance with the growing need of business communication.The article we have provided below will shed light on why the desktop phone is not going away any time soon. 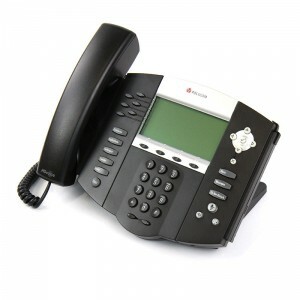 This entry was posted in Blog, Polycom and tagged business communication, desktop phone, Polycom, technology. Bookmark the permalink.